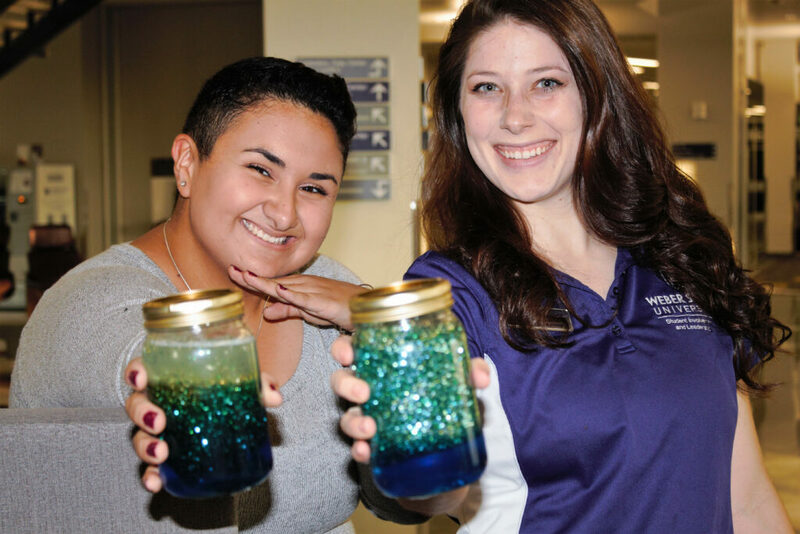 Davis Campus Wildcats got crafty on Jan. 17 when dozens of students gathered in the D3 atrium to make stress bottles. Stress bottles, often referred to as calm down jars and glitter bottles on Pinterest, are used to regulate emotion. They are made of glitter, water, baby oil and food coloring. Lauren Williams, traditional student co-director, organized the event. Prior to the event, Erik Ashby, faculty advisor and coordinator of Student Involved Leadership at Davis Campus, had some initial concerns about the student turnout. “If we get 20–30 students, I’ll be thrilled,” Ashby said. Ashby wasn’t the only one who was concerned about student turnout. “I’m hoping for 30. If we get that, I’ll consider it a great turnout,” Williams added. The event was scheduled 4:30–6 p.m., outside of peak traffic times at the Davis Campus. In addition, the event relied on word-of-mouth advertising. 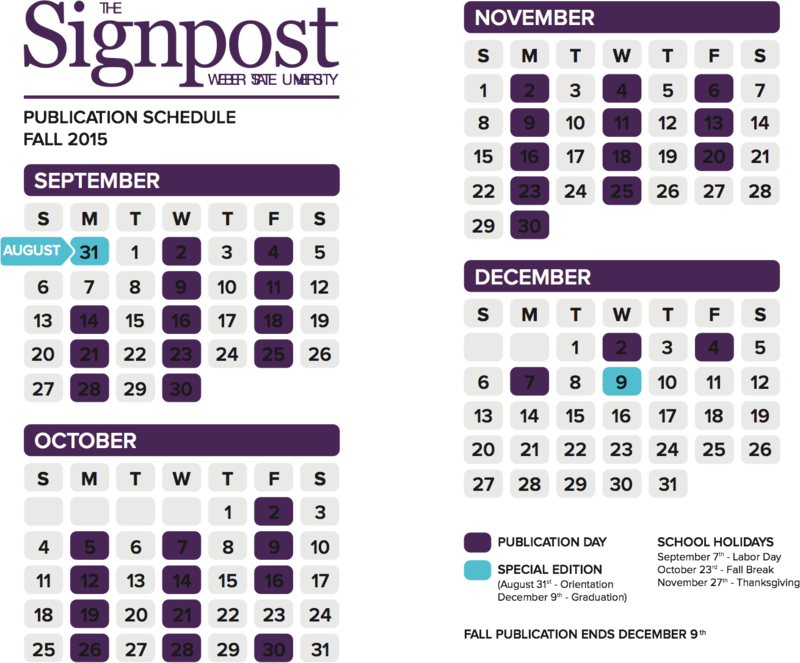 The only published information of the event went out in the Davis Campus weekly newsletter. A total of 28 students attended the event. “This event was more successful than we thought it would be,” Williams said. 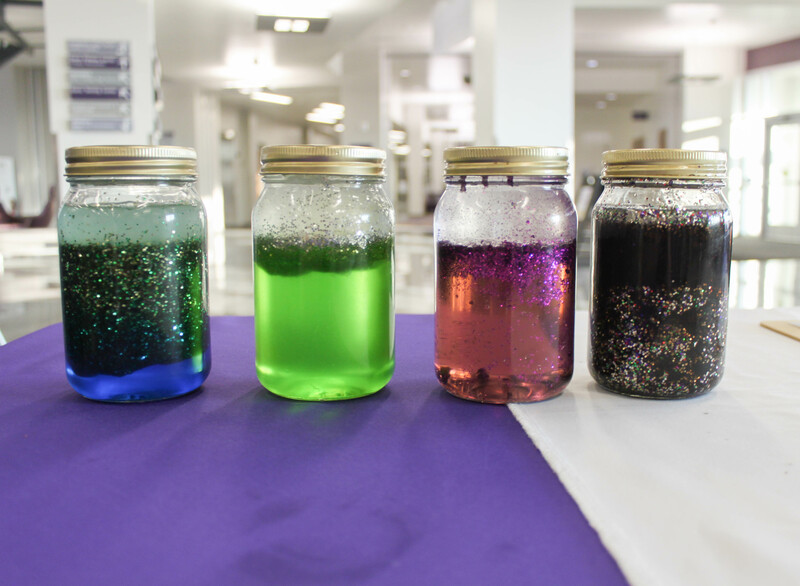 Shawnelle Oleson created purple base by mixing the red and blue food coloring. She accented her bottle with gold glitter. 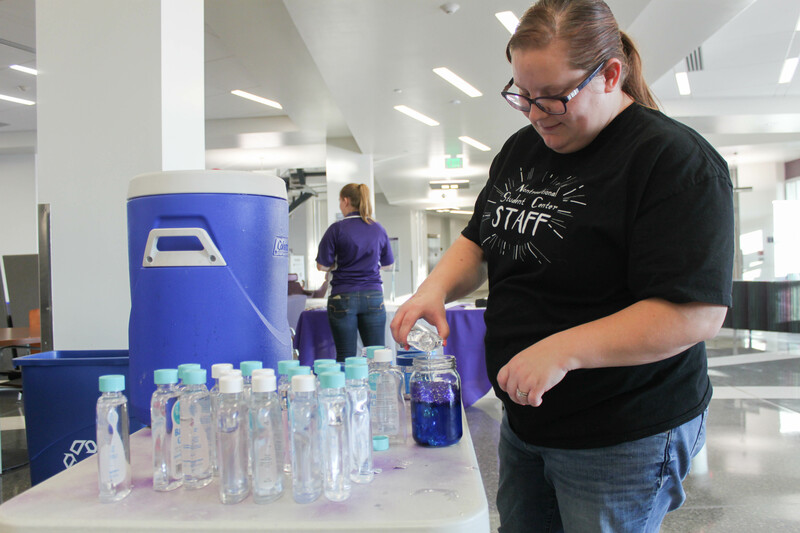 Brittany Copper, customer service specialist at the Davis Nontraditional student center, attended the event. “Non-trad students have unique stressors and struggles, so I’m going to keep mine in the center. I really think it will help our students calm down and de-stress,” Copper said. Michelle Willingham is a non-traditional student at WSU and a mother of two.